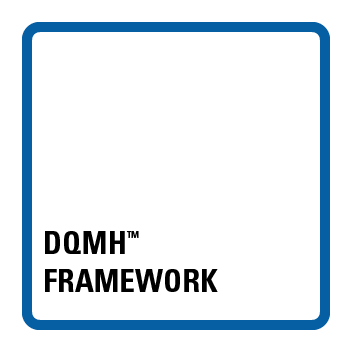 DQMH Framework badge holders understand the basic concepts of creating an application using the Delacor Queued Message Handler. Badge earners understand when to use the different DQMH module types, how to extend the default modules and design applications with multiple DQMH modules communicating together. They understand the different DQMH event types and how to use them and are familiar with the DQMH productivity tools. *DQMH is a trademark of Delacor, LLC.